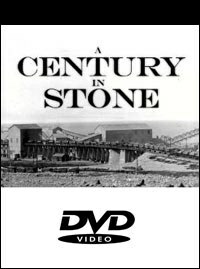 Celebrating the 100th anniversary of the Calcite Plant, we are pleased to announce the historical documentary, "A Century in Stone". 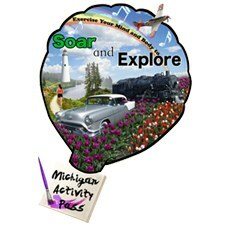 Since airing on Michigan's PBS stations, the DVD is now available for purchase exclusively at the Presque Isle District Library. 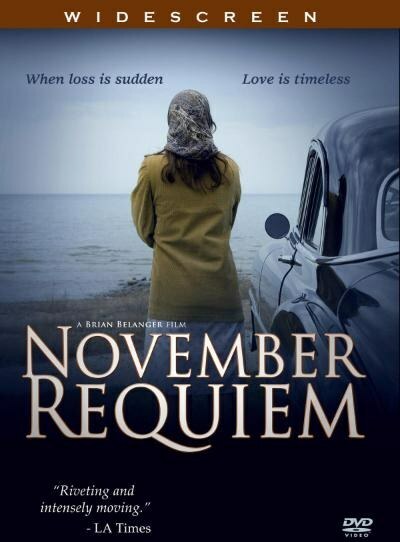 The Emmy Award-winning film, November Requiem, for (Best Historical Documentary and Best Musical Score) is on sale at all five branches of the Presque Isle District Library or you may order online through Paypal. The film tells the story of a small northern Michigan community that faced an overwhelming maritime tragedy, when the freighter, Carl D. Bradley carrying 23 of her sons went down in a fierce Lake Michigan storm.